These PanSaver® liners fit corners well allowing for the majority of the food to be served. This addition makes scrubbing obsolete. These PanSaver® liners improve food taste by preventing moisture loss that happens when food is prepared directly on the metal. These inserts can be used to baked, on a flat top, in a microwave, to roast, to steam, and in a convection oven. 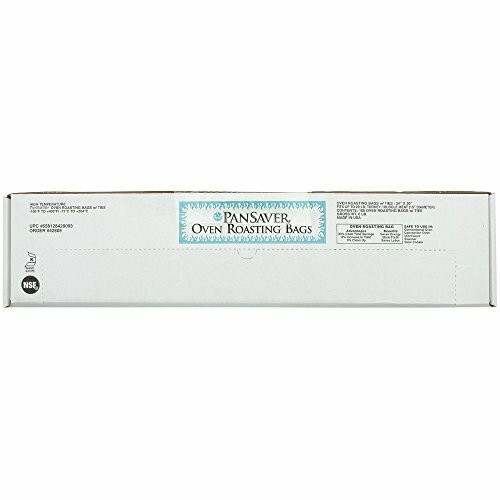 These PanSaver® liners prevent the spread of bacteria and germs that can be passed on from dish to food contact.